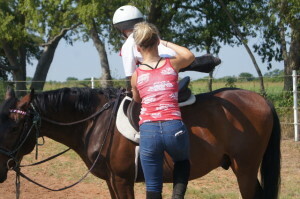 Horsemanship and Riding lessons are conducted rain or shine since our program is about the whole horse, which includes horse care and management as well as riding. Inclement weather is not an issue; we simply move indoors to the well-equipped stable and/or student lounge area or to the covered riding arena. The SSYEA staff facilitates students to receive valuable, interactive life-changing experiential instruction, whether inside or outside. The depth of our program is not deterred as we can integrate any of a number of SSYEA experiential activities to adjust lesson material to meet the needs of the moment. The SSYEA program includes experiential games and activities that make learning fun for each student and each horse partner. These activities are individually crafted to show and equip each student with techniques to transform frustration into patience and rigid expectation into flexible outcome. 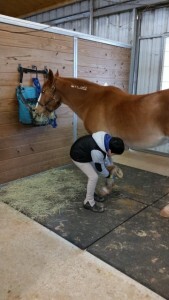 Students learn from any of our horses, but each student will be encouraged to work with those horses that best match his or her own ability and learning style. Unmounted Games and other experiential educational activities. 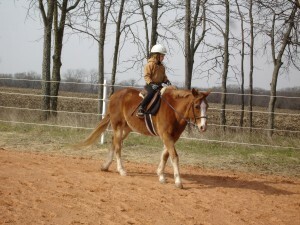 Riding Lessons are normally conducted over a 1½ hour period. 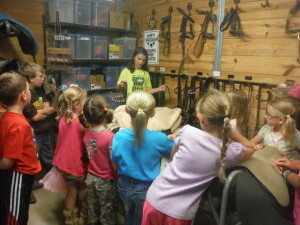 Each lesson includes a tailored set of experiences that includes grooming the student’s assigned horse/pony, saddling and bridling (tacking), riding, untacking, finish grooming, returning the horse/pony to its stall and returning tack and other horse related equipment to the tack room. Lessons on rainy days and/or especially hot or cold days may include horsemanship activities (see above) instead of mounted riding lessons. The activities selected are chosen to complement the day’s lesson. 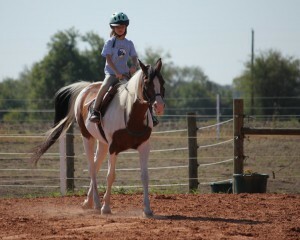 Please contact SSYEA if you are interested in Horsemanship and/or Riding programs.